Making decisions, better and faster. We put insight at the heart of everything we do, using tools developed in-house, we are constantly developing new and innovative products that add value to our clients’ businesses. From enabling field sales teams with the very best data in real time through to rapid reporting and customer and competitor research, we work with clients to provide data to fuel agility. 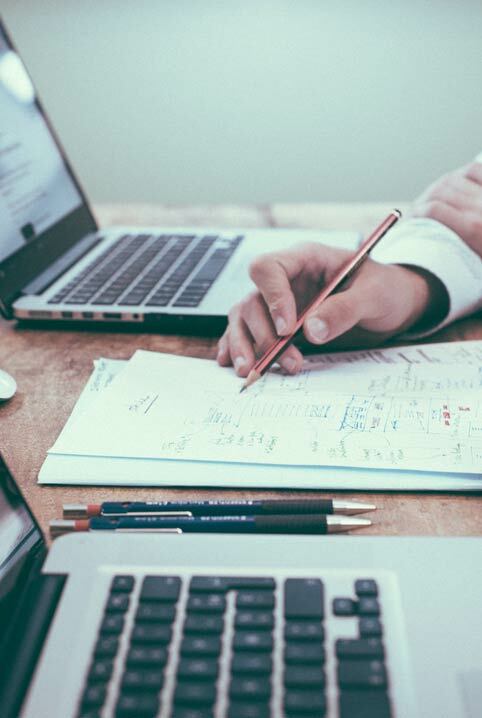 This capability powers our analytical output and allows us to really get to the heart of the matter, helping you to fully understand what is driving performance and ultimately supply actionable insights that will make a difference to your business, yielding the greatest return on investment. Due to our extensive global presence, we understand the different environments in which we operate better than most. We work with disruptive brands to look at new emerging areas of the market, through to looking how we can maintain and grow market share with some of the more established brands in history. Our brilliant technology teams can build bespoke one-off pieces of analysis and new tools to suit your needs, with short and long term partnerships tailored into a project. 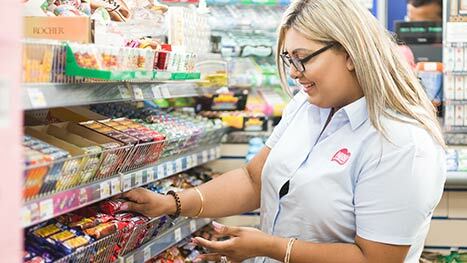 This improvement is a result of our analytical ability to understand the key drivers of performance for the brand, enabling us to target the best actions in the right stores, at the right time. Our mission is to build your brand, block by block, acting as an extension of your team to bring specialist knowledge, commercial expertise and demand planning tools to complement your in-house skills. Our team enables you to outsource one or more disciplines of your brands, from brokerage and field sales strategy and management, to category planning or experiential planning and execution. We create agile teams to give focus where resources are overstretched, or expertise where clients are new to markets, channels or retailers. 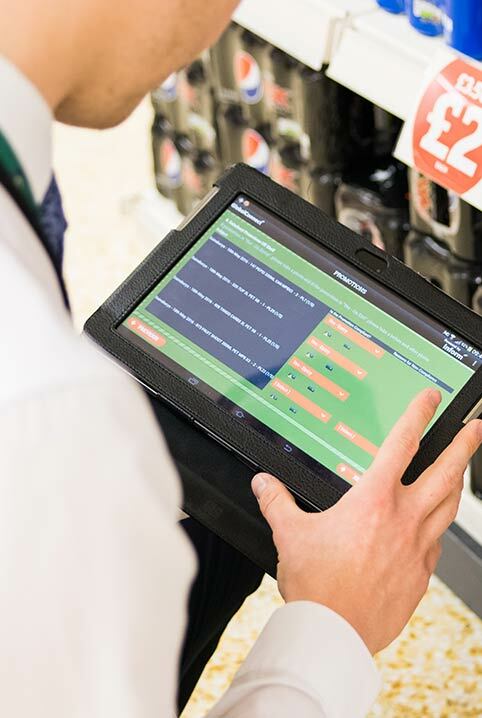 Our team have worked for and with the UK's largest FMCG brands, with combined sales of over £2.2 billion. Working in partnership, we believe in long term, open relationships with clients to create a collaborative approach. 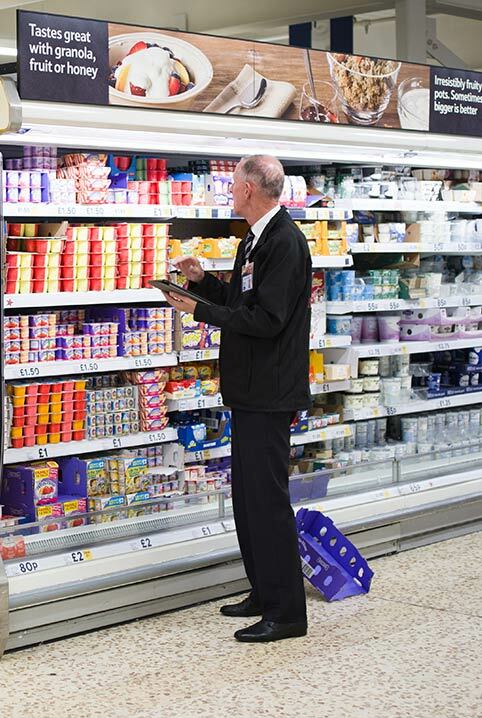 Our team has worked for and with the UK’s largest FMCG brands, with combined sales of over £2.2 billion. We have taken this experienced and focused it onto developing a number of brands, from small disruptive newcomers to the market, to established brands looking to grow in new or saturated markets. The Acosta team are proven experts in helping our clients make considered, calculated decisions. With vast experience and knowledge across the industry and a network of contacts, we help you design the right route to market depending on what stage your brand is at and your requirements. Our experts come from a variety of backgrounds, providing expertise in category strategy, shopper marketing, field marketing and sales. We can help improve retailer relationships or developing industry leading marketing plans. 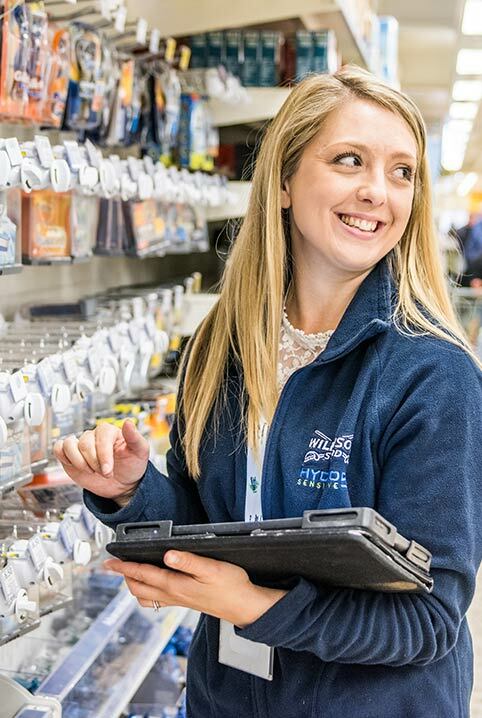 With decades of experience working across all elements of the retail landscape, we can help improve retailer relationships or developing industry leading marketing plans. 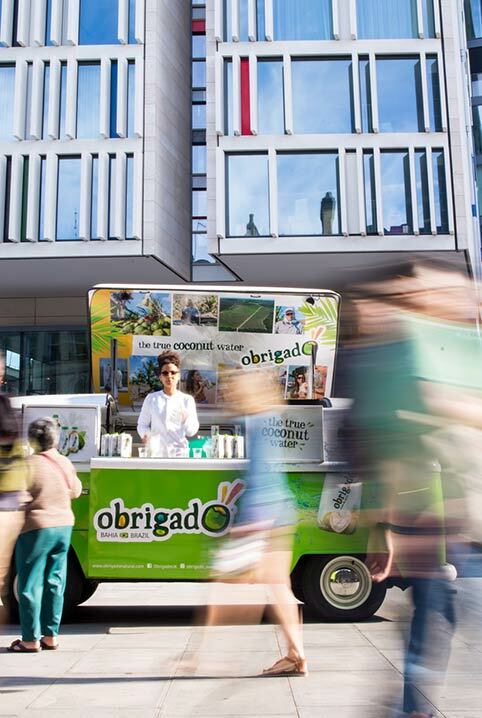 Recent projects have included food safaris for retailers looking to make decisions about new range direction to testing new product variations before they are rolled out to the market. Whatever stage your brand is in it’s development, Acosta are well situated to help. We have created immersive consumer experiences for brands, to give a true picture of what consumers and shoppers are truly thinking, as well as wider research pieces via our UK consumer panel. With over 90 years experience, Acosta leads the way in contractual field sales. 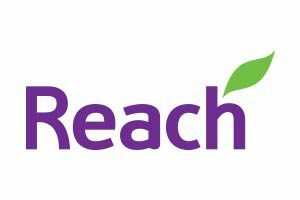 We are passionate about great brands and our clients trust us to deliver branded sales growth across grocery, convenience, high street, discounter and out-of-home channels. We see ourselves as an extension of our client’s organisation and brands. We deliver fantastic implementation through immersing ourselves in your culture, products and strategic priorities. From teams of 5 to in excess of 100, Acosta Contractual Field Sales is focused on maximising sales and helping our clients achieve our shared vision of what excellent execution in store looks like. Acosta's Contractual Field Sales is focussed on maximising sales and helping our clients achieve our shared vision. 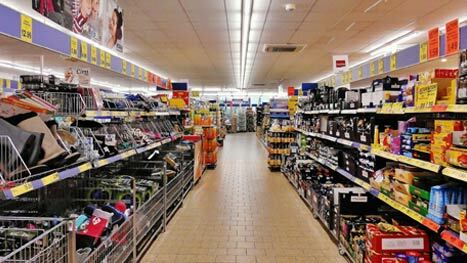 In competitive and increasingly disruptive channels, winning in store and gaining competitive advantages over the rest of the category depends on first class relationships with store personnel. Having access to skilled negotiation at local level from trusted sources that stores and outlets see every week combined with an experienced skill set to be able to be efficient, productive and add value is essential for cost effective field coverage. Acosta have built hugely successful business in the UK through attracting the best people from industry with experiences in all channels and categories. 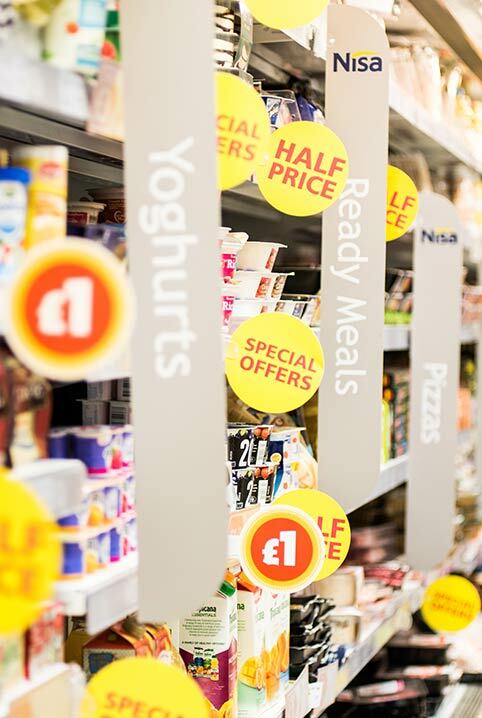 We provide a unique and unrivalled service in executing brands in store for superior sales results. We recruit, develop and retain best in class sales teams and build deep relationships with retailers in all channels to ensure fantastic execution of our client’s brands throughout the year. 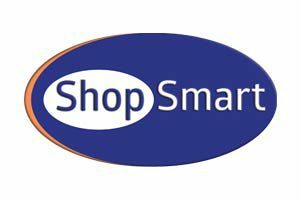 Acosta owns two field sales operations, Reach and ShopSmart Agency, which are both identical in operation, however they exist separately and confidentially from each other to allow for potential conflict. Flexing your approach to retail. Sometimes a contractual team is not the best approach, for these instances Acosta’s tactical field sales company flexforce offers a service that is second to none in the UK, with teams tailored to provide flexible and scalable nationwide coverage alongside other no-competing brands. Our tactical service is also an important seasonal service for some of our contracted field marketing contracts, deploying rapid and tailored field marketing services to respond to seasonal moments, niche product trials, emerging trends testing or proof of concept campaigns for new products. We deploy rapid and tailored field marketing services to respond to seasonal moments, niche product trials, emerging trends and proof of concept. flexforce is able to utilise its extensive network of highly trained staff to target the correct audience for your brand. 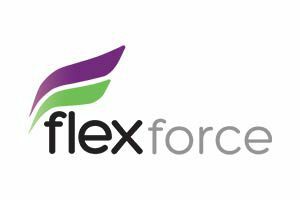 By understanding your brand, flexforce delivers personalised field marketing solutions. Immersive and experiential campaigns are proven to be one of the most cost effective and compelling elements of a marketing strategy. 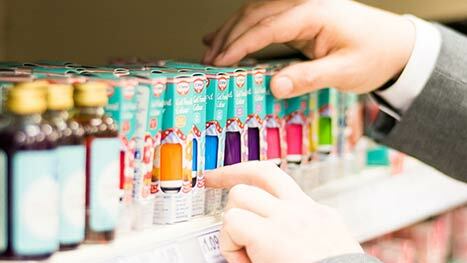 Sampling products to a carefully tailored target market, getting consumers hands on with an experience or product or creating brand advocacy through great consumer events, our team at Disrupt has a proven track record working with the world’s leading technology, retail and FMCG brands. 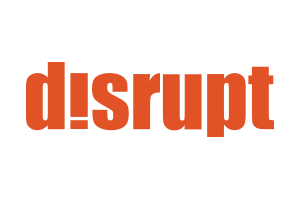 Our team at Disrupt has a proven track record working with the world's leading technology, retail and FMCG brands. Our people are at the core of these activities and Disrupt’s focus on training and tailored recruitment ensures that the brand ambassadors at each experience are brilliant communicators and driven by results. Brands looking to target festivals, transportation hubs, retail destinations, grocery outlets or specialist locations can work with Disrupt’s data and experience to choose an experience to truly deliver, creating brand advocacy and online amplification. Have a question for our team of experts? You’re just one click away from the answer. 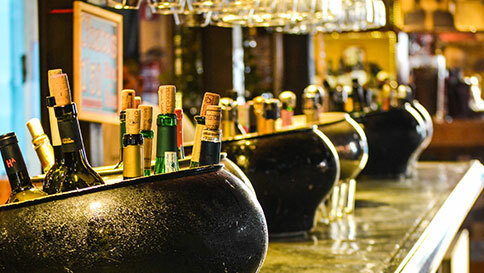 Acosta provides pinpoint accuracy and extensive reach for unmatched penetration across the entire retail spectrum and foodservice industry.